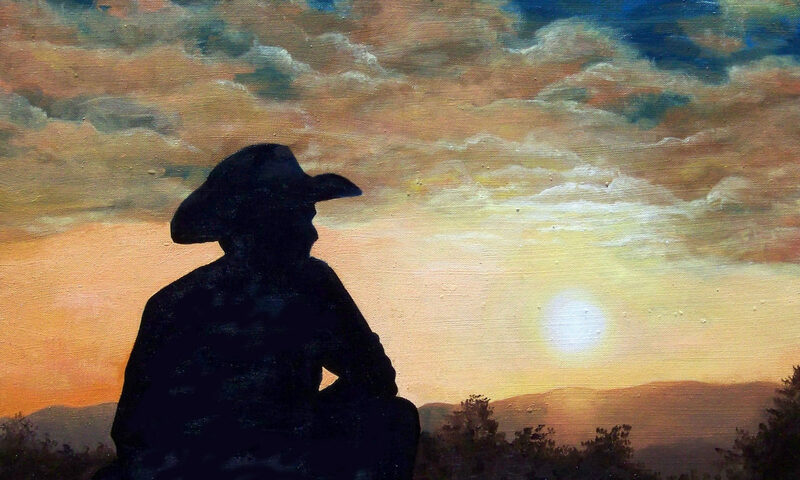 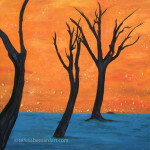 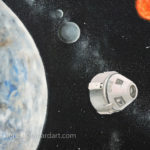 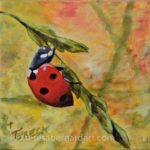 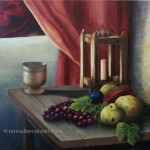 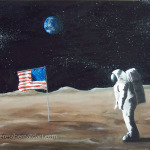 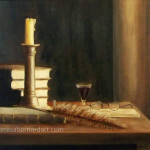 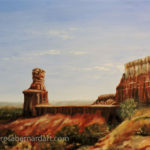 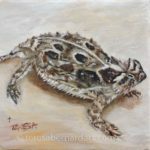 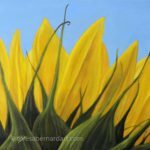 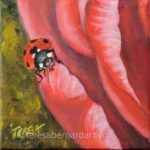 Original fine art oil paintings on canvas by artist Teresa Bernard. 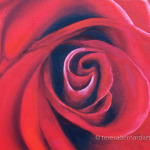 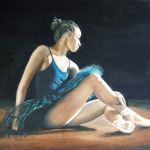 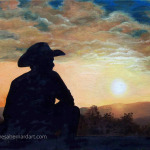 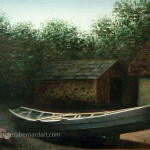 Fine art artist Teresa Bernard is an accomplished realism painter. 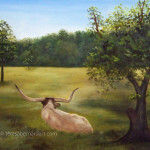 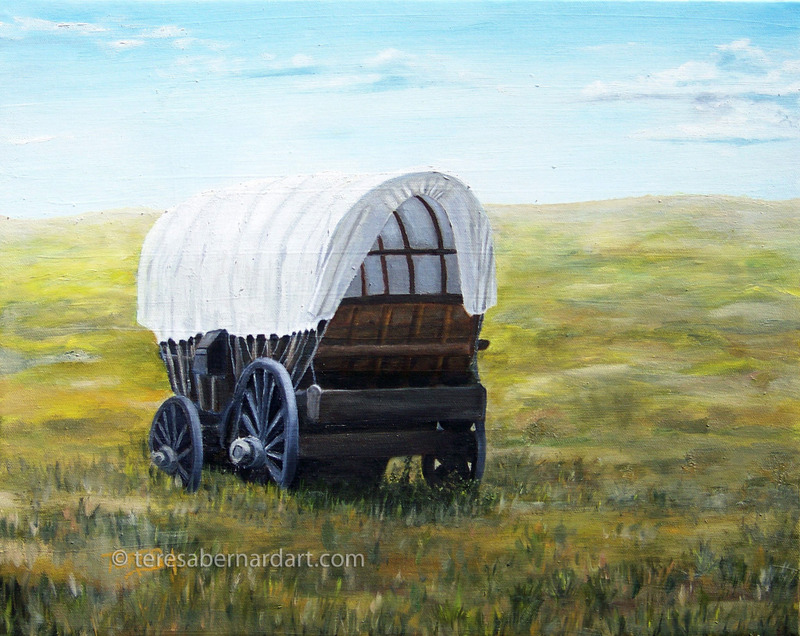 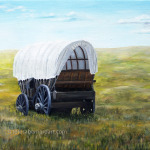 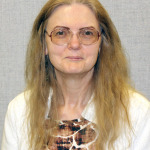 Her original oil paintings have sold across the United States and around the world. 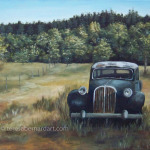 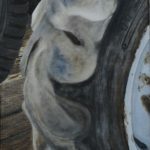 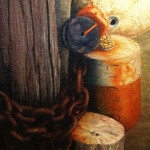 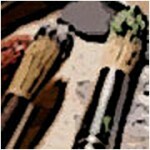 See links below for more information about this talented fine artist. 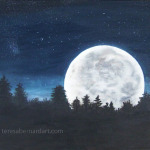  All images and content are copyright of Teresa Bernard.